Meg Cavanaugh has worked with many musicians to showcase her original material. 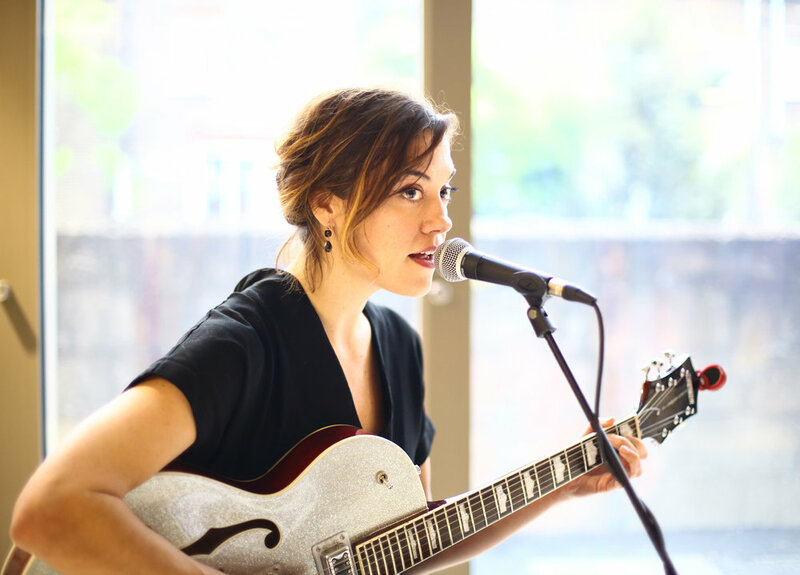 Her most recent release is Meg & William, a jazz collaboration with William South. You might want to book her, you might want to follow her, you might want to buy her music. This is a good place to do all of these things.